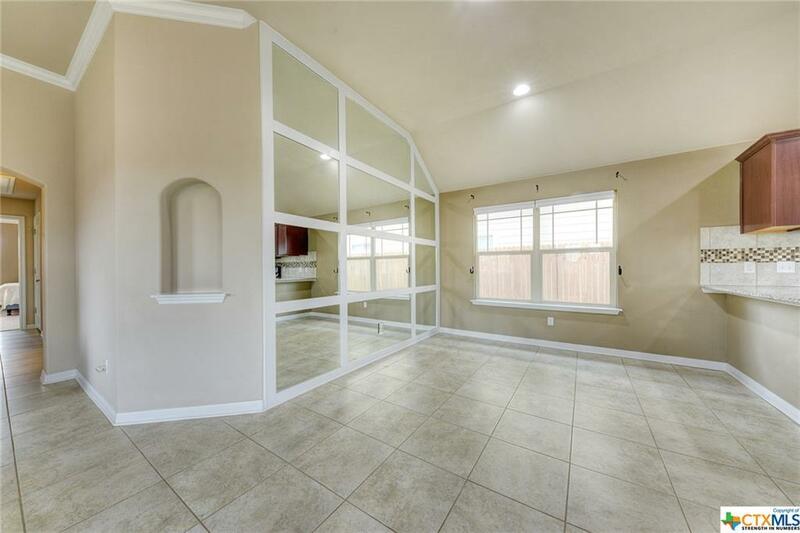 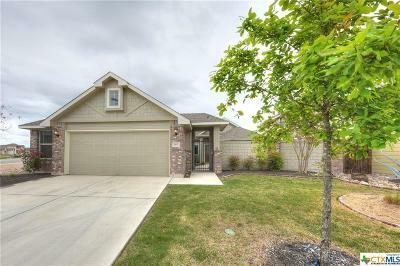 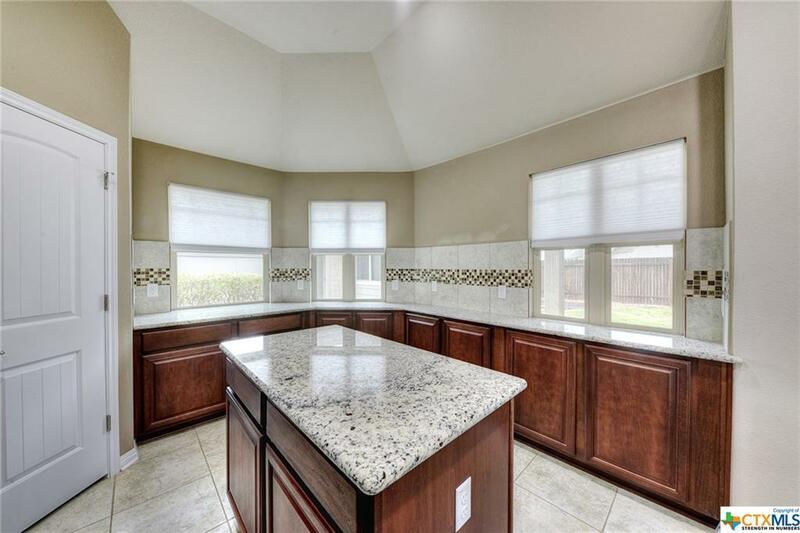 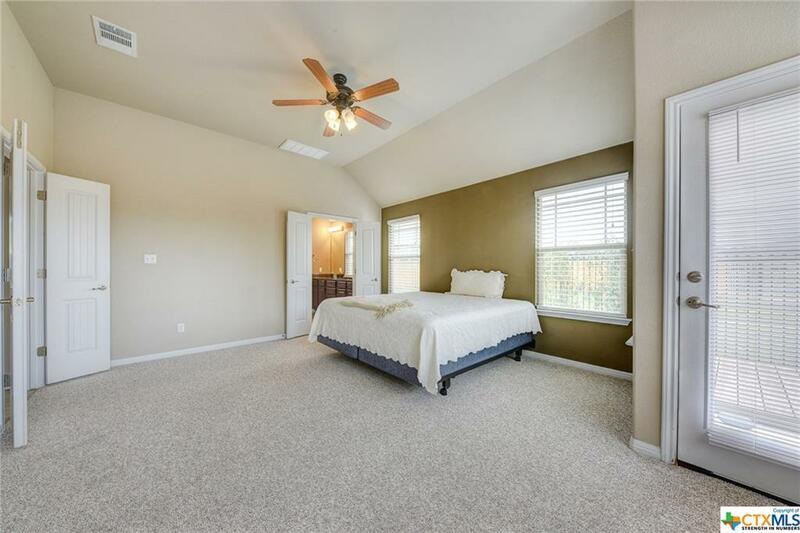 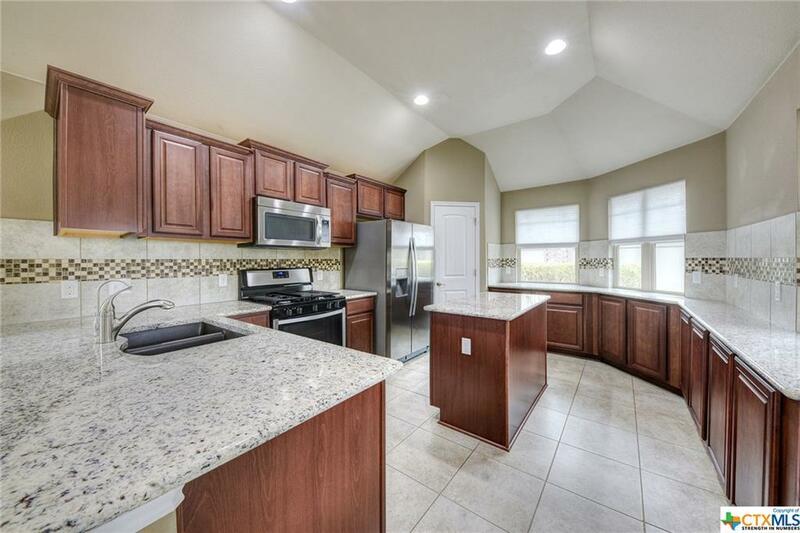 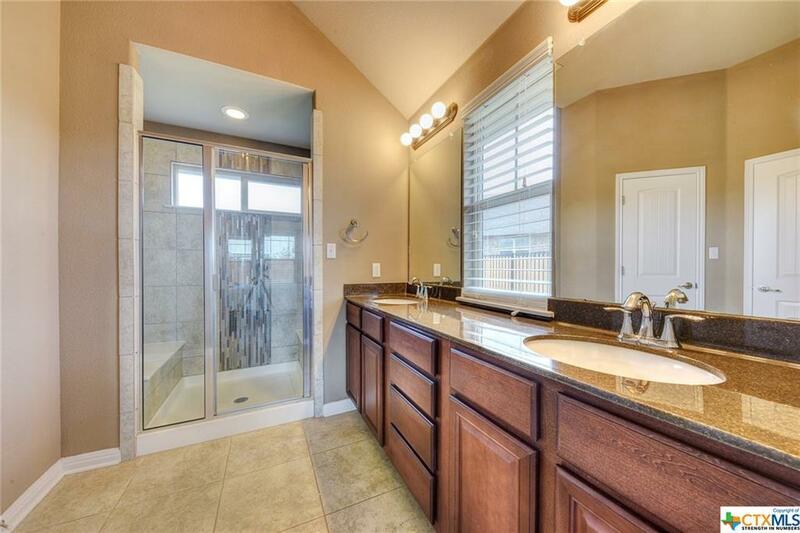 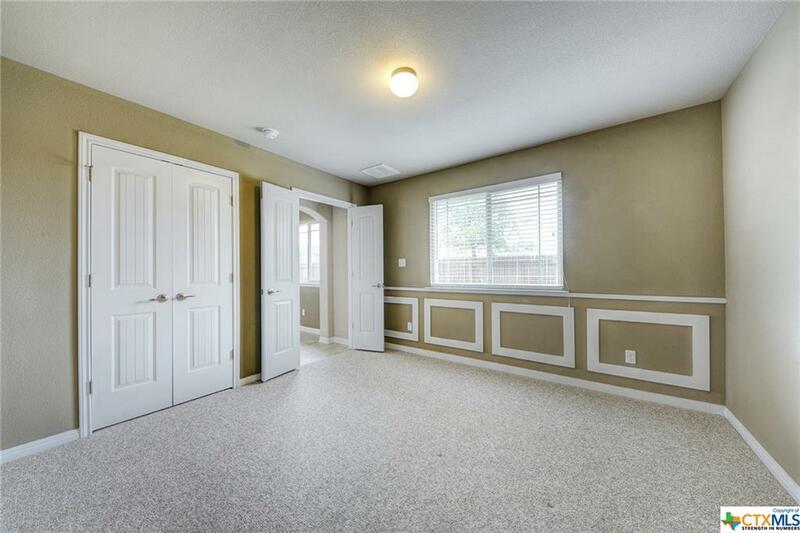 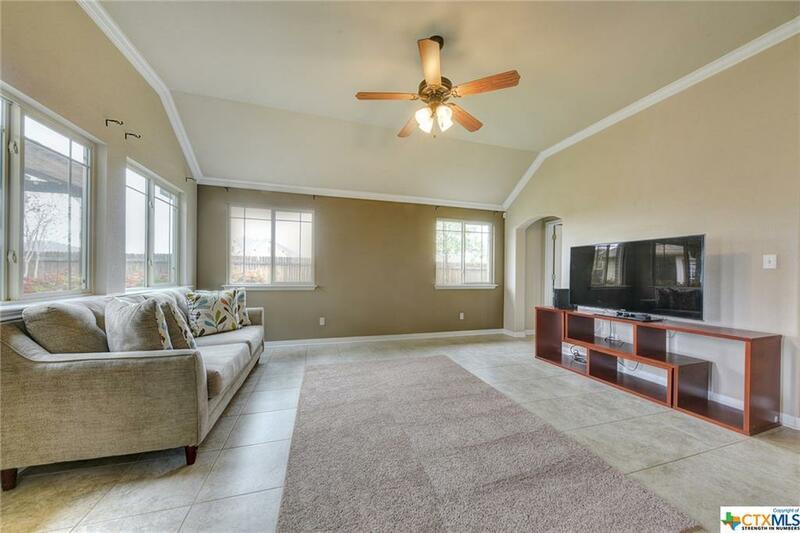 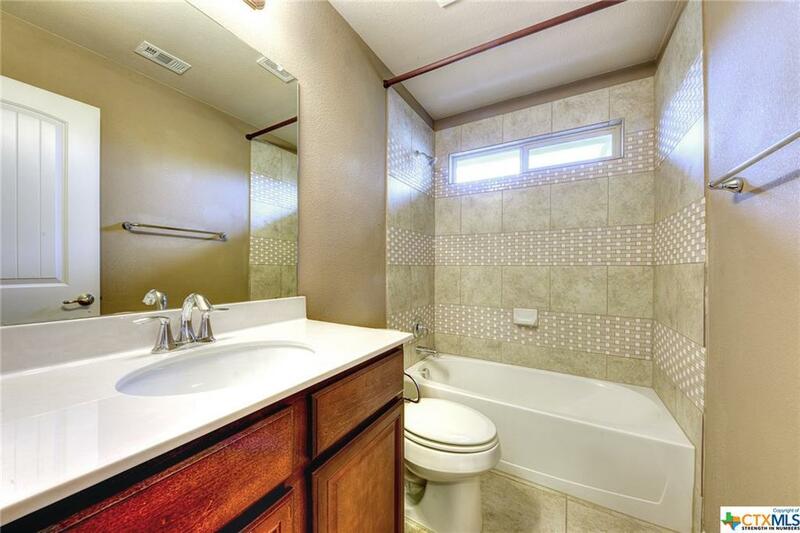 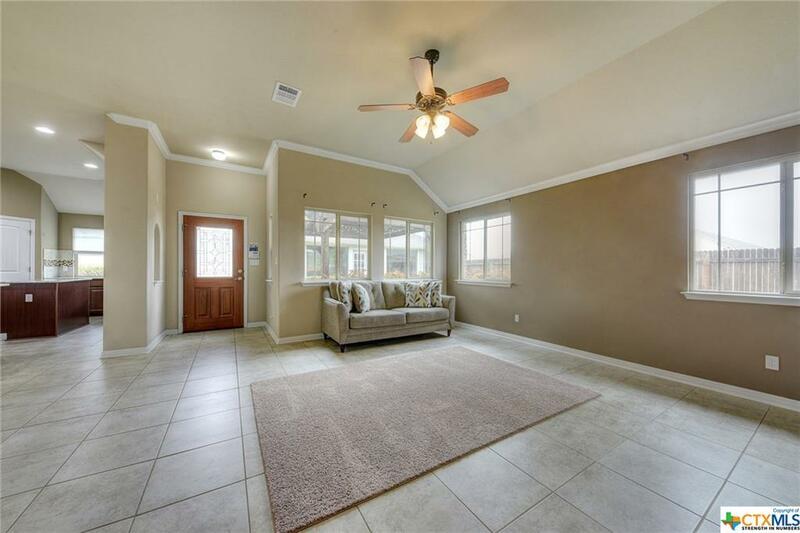 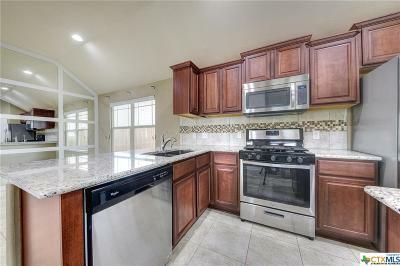 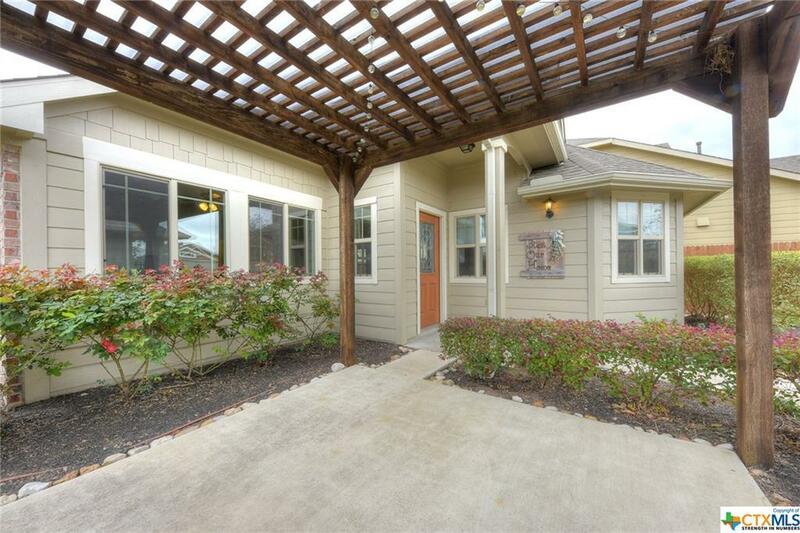 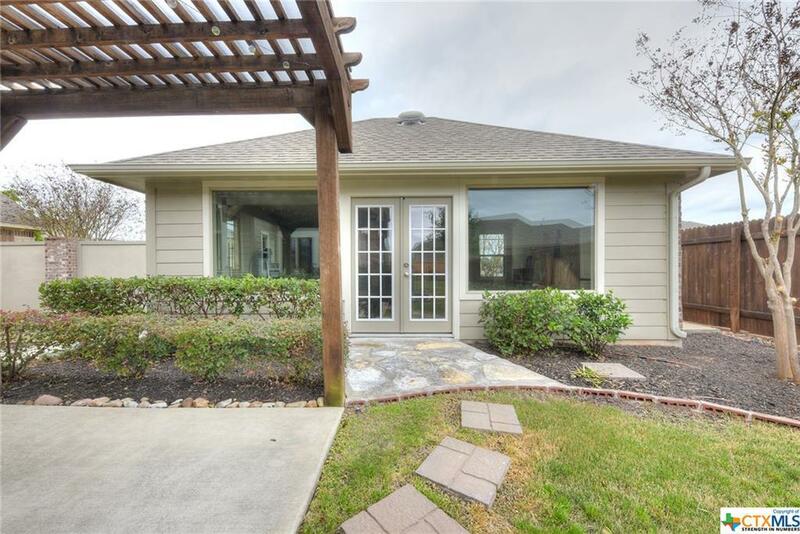 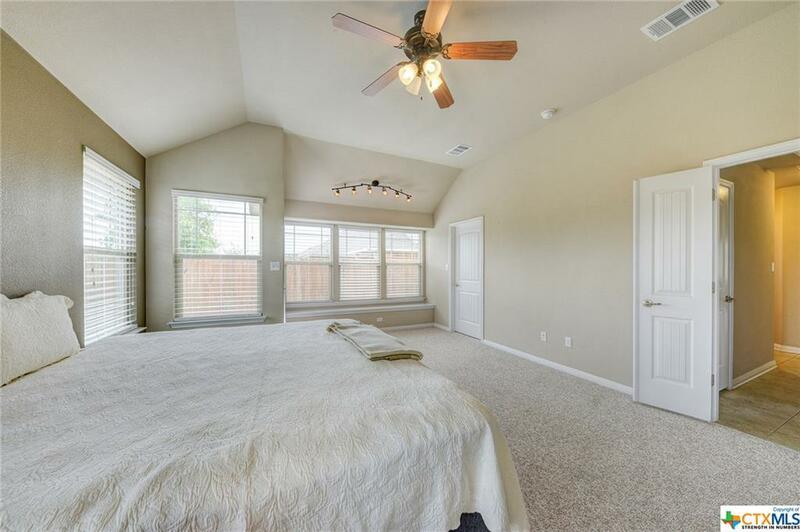 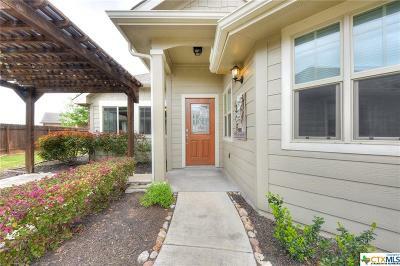 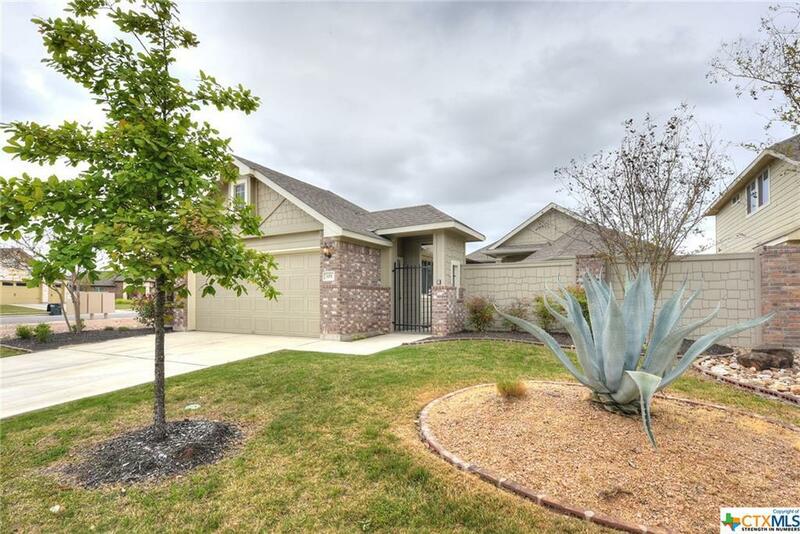 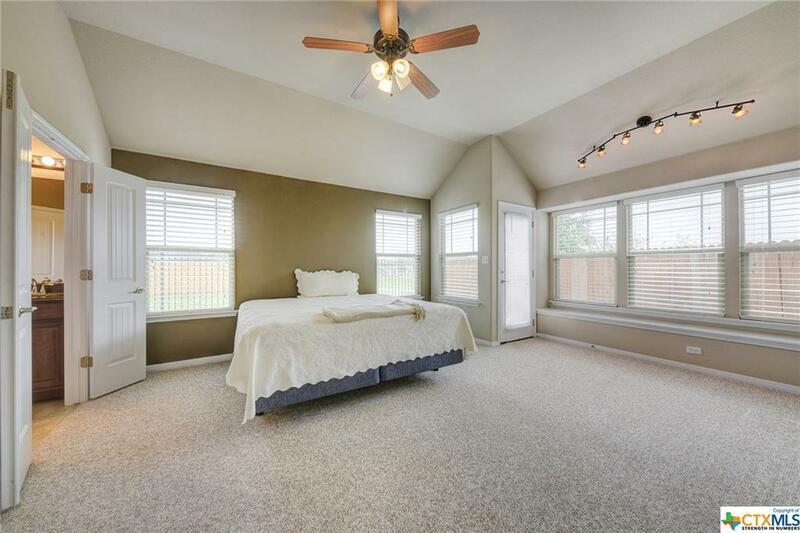 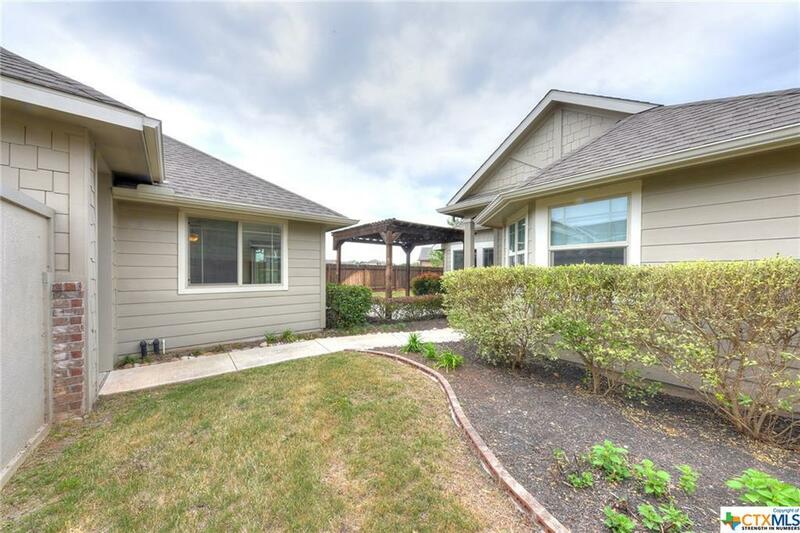 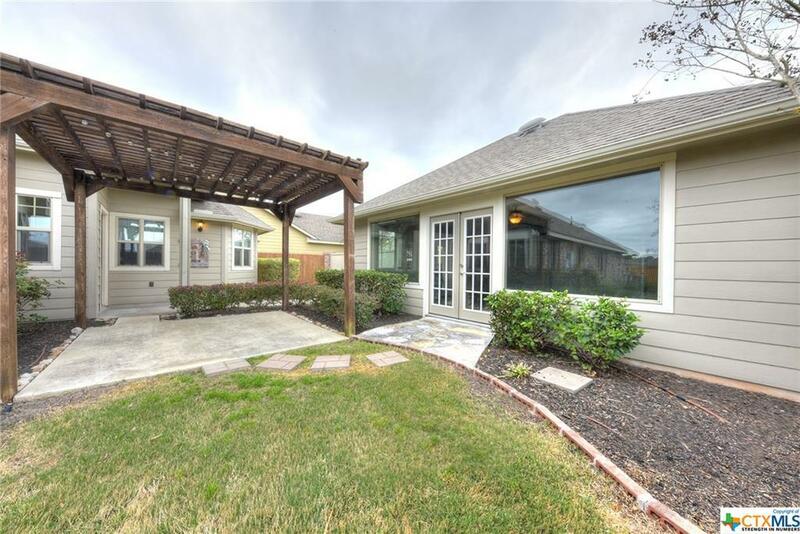 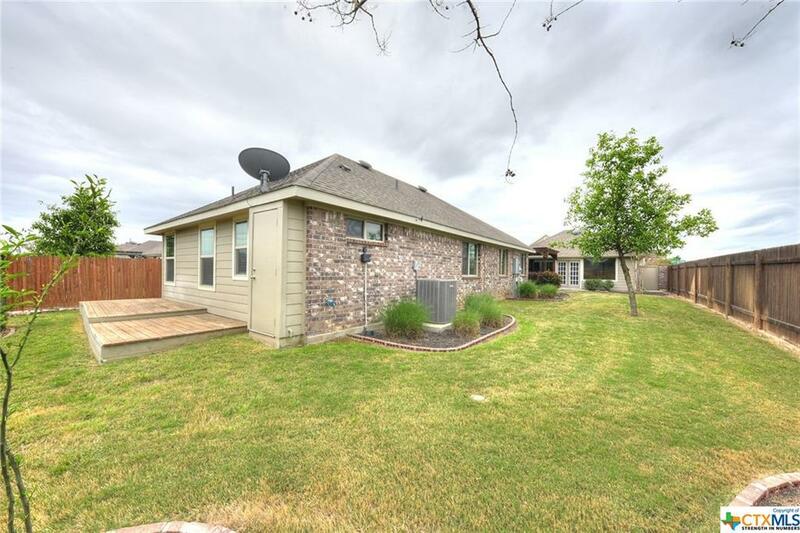 Pacesetter former model home in the desirable neighborhood of Blanco Vista, 3 bedrooms/2 bathrooms with large kitchen with stainless steel appliances, granite counter tops and lots of cabinets space. 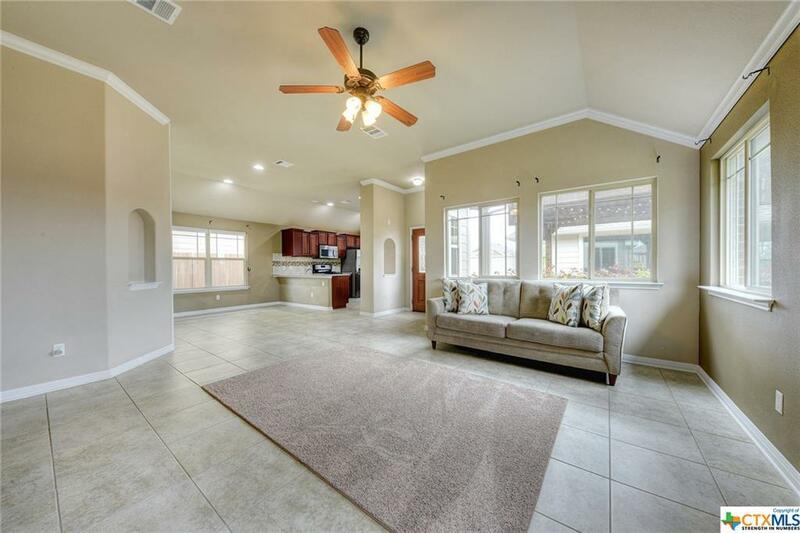 Kitchen opens up to dining room and living room with a lot of natural light. 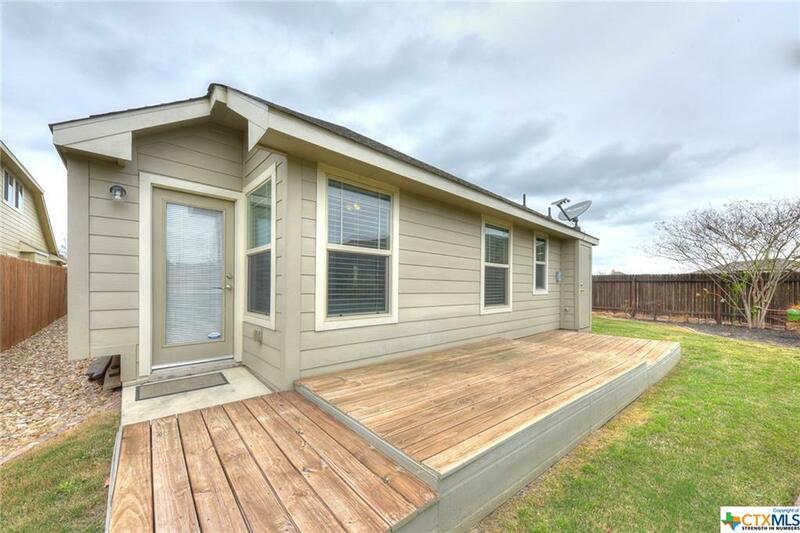 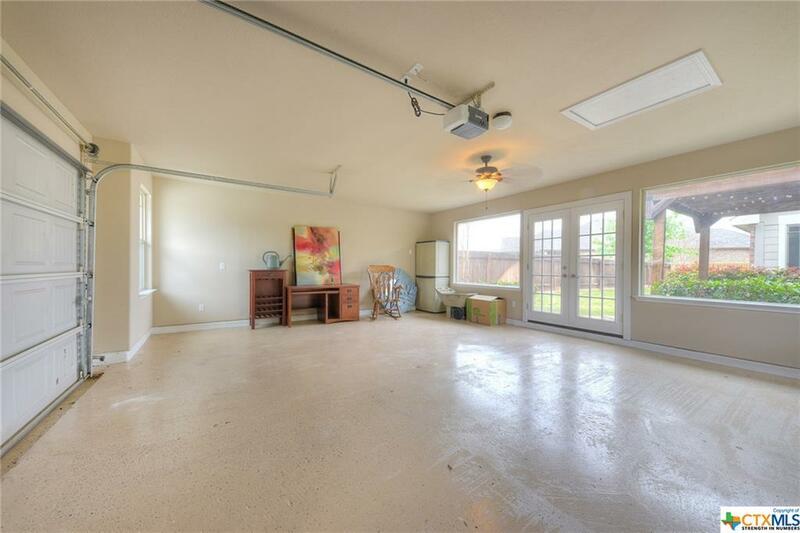 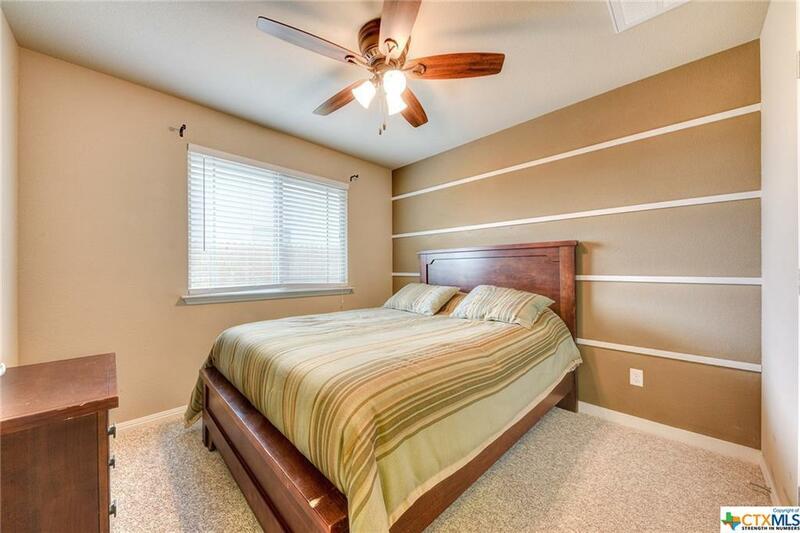 Master has doors out to deck and back up to green space so you can enjoy your morning coffee. House is in very good shape, like new. 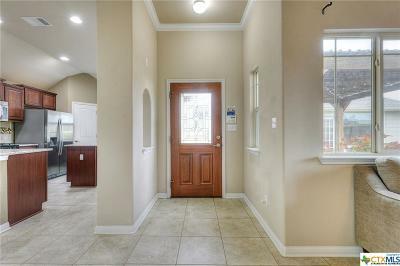 Schedule an appointment today, you will not be disappointed. 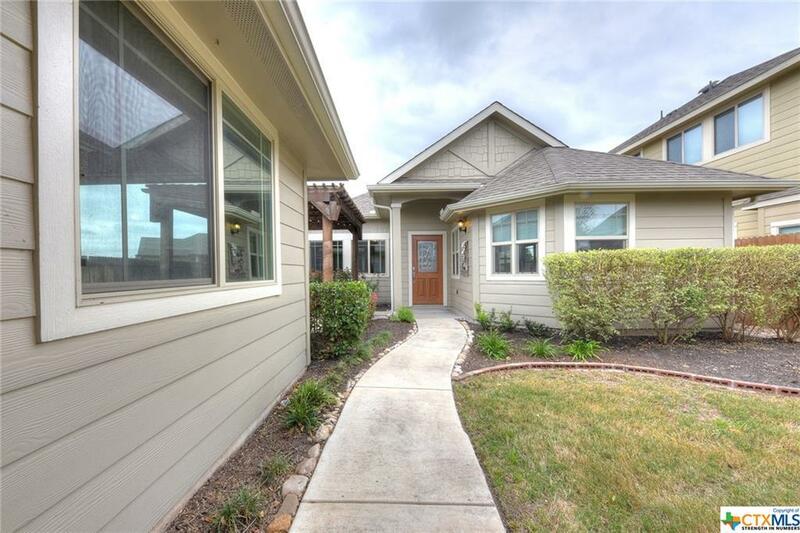 Directions: From I-35 N: Take Yarrington Exit, Turn Left Onto Yarrington Rd, Continue Onto Blanco Vista Blvd., Turn Right Onto Trail Ridge Pass, Right Onto Jacob Ln., Right Onto Fort Griffin Dr., And Destination Is On Your Left.